I would like to thank Barbara for making me aware of this list. I went to the “American Socialist Voter” information (at two sites below) and, sure enough, the 70 members of Congress listed below are members of the Democrat Socialists of America. DISCOVER AND CREATE 21ST CENTURY SOCIALISM FOR BUILDING BRIDGES OF UNITY. WE ARE AN EDUCATIONAL AND INTERACTIVE GROUPING NETWORK GEARED TOWARDS PEACEFUL, PROGRESSIVE, AND RADICAL WORKS BASED SOLELY ON THE U.S. PERSPECTIVE. I don’t know about you, but when I think of socialism, I think of Mao and Stalin. “Peace” and “unity” don’t enter my mind. Wondering about our judicial system? Q: How many Democrat Socialist of America members sit on the Judiciary Committee? The House Committee on the Judiciary is charged with overseeing the administration of justice within the federal courts, administrative agencies and Federal law enforcement entities. 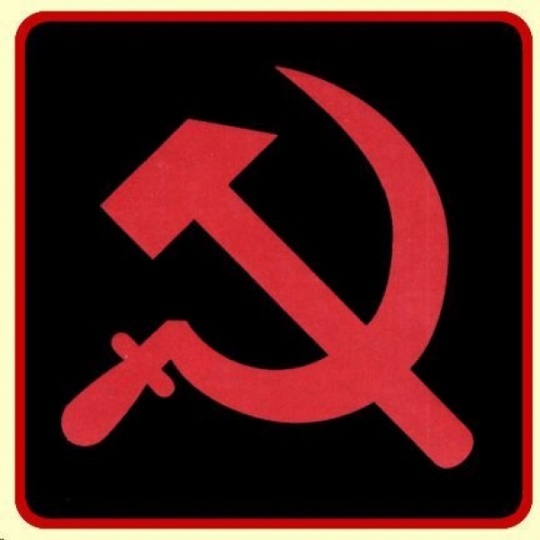 Q: Who are members of the Democrat Socialists of America in the 111th Congress? This entry was posted on Wednesday, August 18th, 2010 at 8:30 PM and is filed under Uncategorized. You can follow any responses to this entry through the RSS 2.0 feed. You can leave a response, or trackback from your own site.